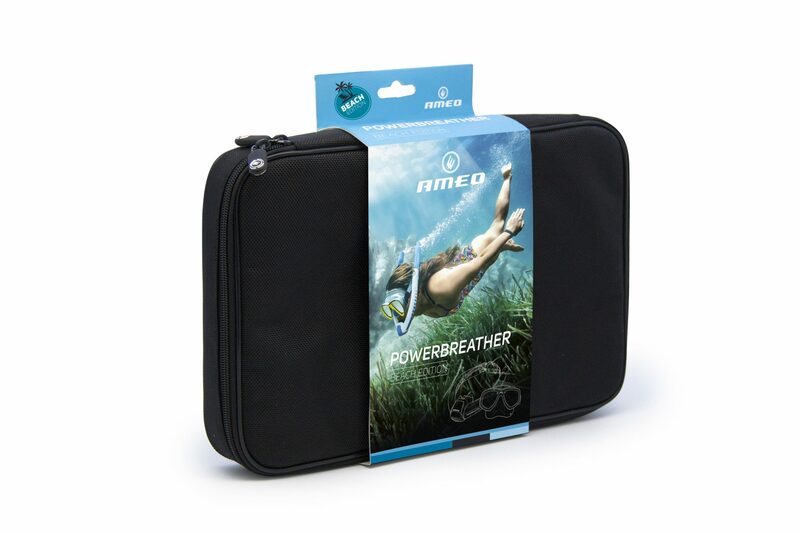 The AMEO POWERBREATHER Beach Edition is for snorkelling in open water. 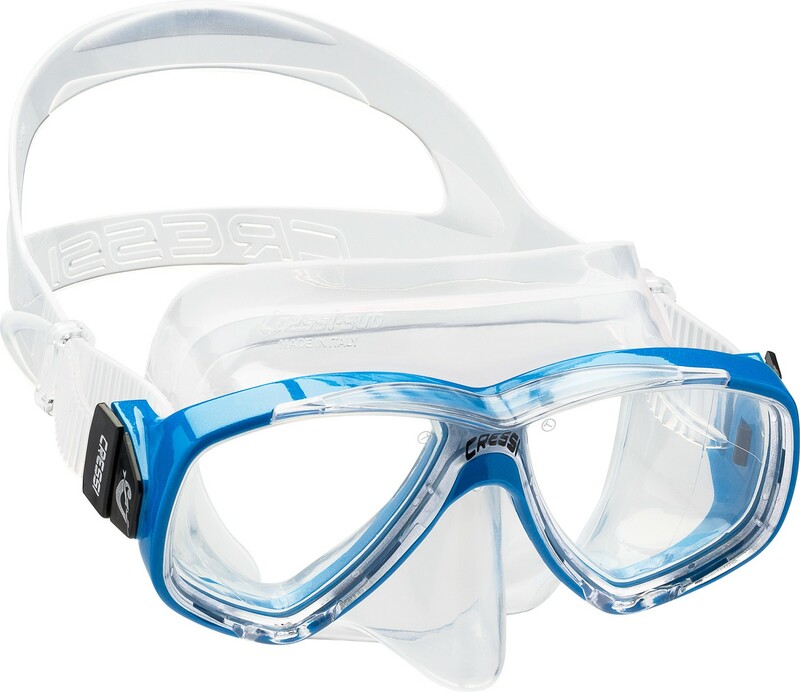 Ideal for observing underwater life as well as activities such as spear fishing. 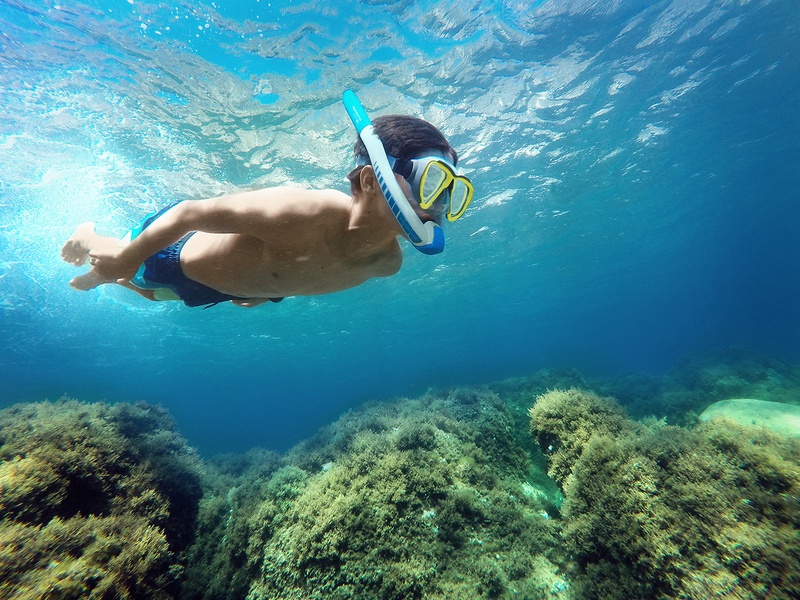 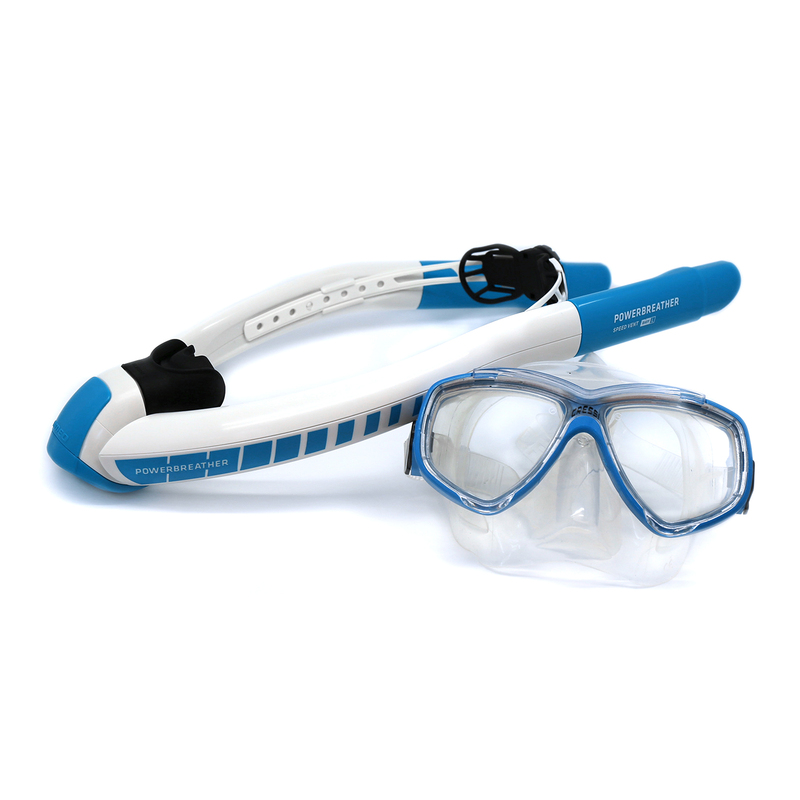 We have teamed up with Cressi to combine our POWERBREATHER snorkel with a mask. 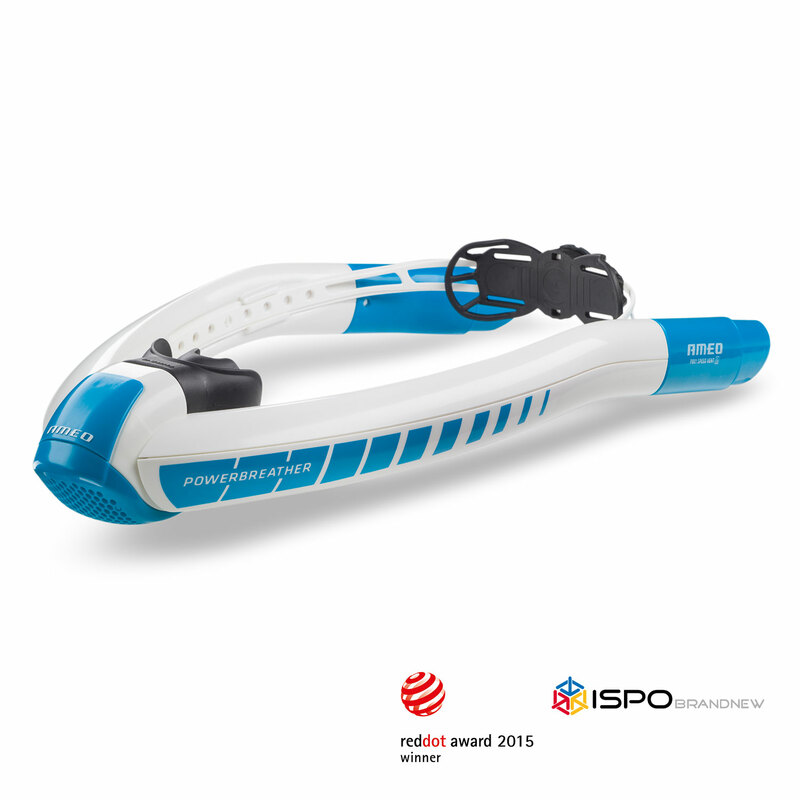 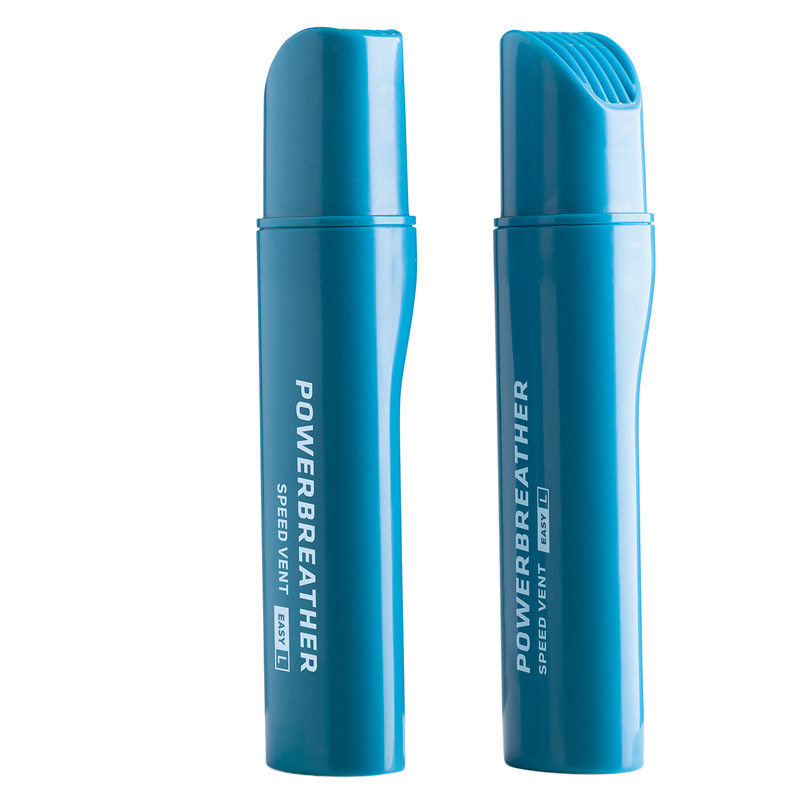 Compared to a standard mask and snorkel – the POWERBREATHER offers significant advantages.